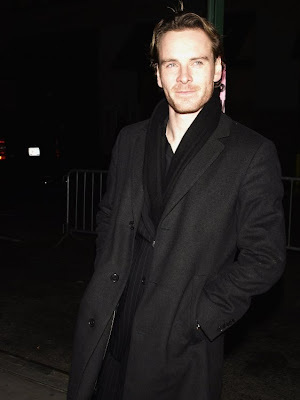 Fassinating Fassbender - A Michael Fassbender Fan Blog: Will Michael Attend the SAG Awards? Will Michael Attend the SAG Awards? In Inglourious Basterds, you have a cast of actors that hail from North America, France, England, Germany, Ireland, and Austria. The film has dialogue in English, French, Italian, and German. And there is no weak link - all primary actors did an outstanding job in their performances. There are A-list celebrities, along with rising stars, and newcomers. 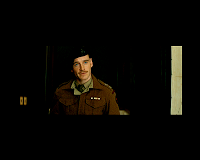 So with that all said, it would be a great injustice if Basterds does not win the SAG for Best Ensemble. All actors listed above qualify to receive a SAG award if they win. I believe Michael is in LA at the moment, or will be soon enough, and if that's the case, I am hoping he plans to attend the event. 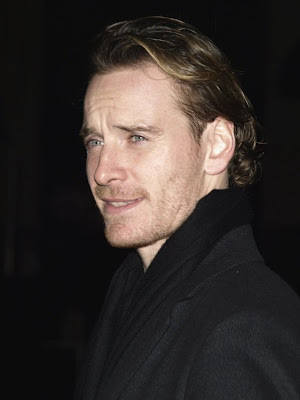 It would be excellent to see him with his cast members up on stage holding onto his very own SAG award. Although I have to work, I'll write about it and post pictures from the red carpet as soon as I can that evening. Also, Christoph Waltz has an opportunity to win two SAGs as he is also nominated for Best Supporting actor. He's on a crazy streak and I see no reason for him to go empty handed from SAG.